Rocky Mountain National Park covers numerous acres of breathtakingly scenic wilderness in the Rocky Mountains in northern Colorado. It is located near the town of Beaver Point, CO. These waterless fixtures, a favorite in national parks, are located at the Alpine Visitors Center. 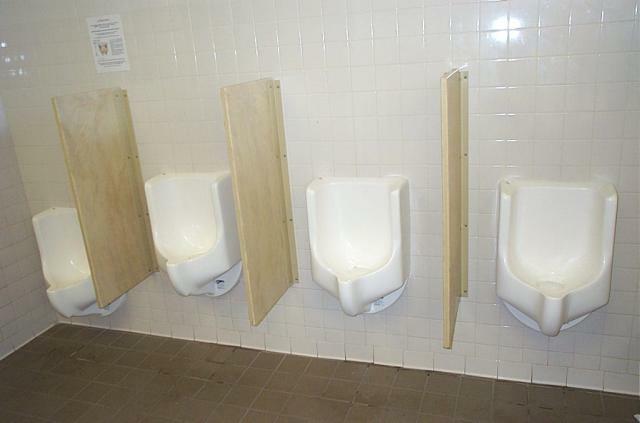 At 12,000 feet above sea level, these very well might be the highest urinals in the Urinal Dot Net collection. 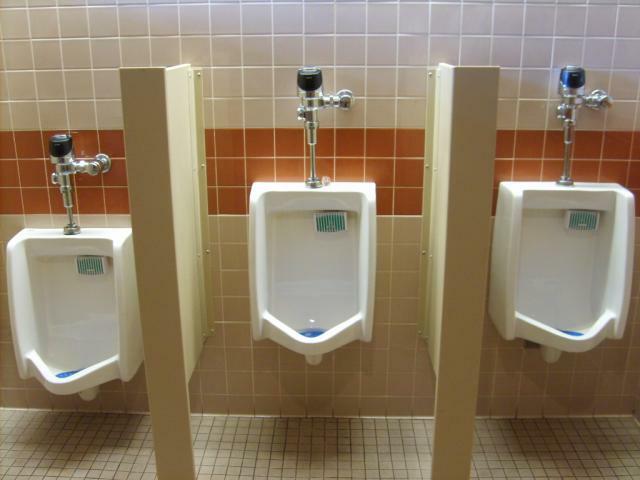 This photo was taken by Urinal Dot Net staff in 2001.